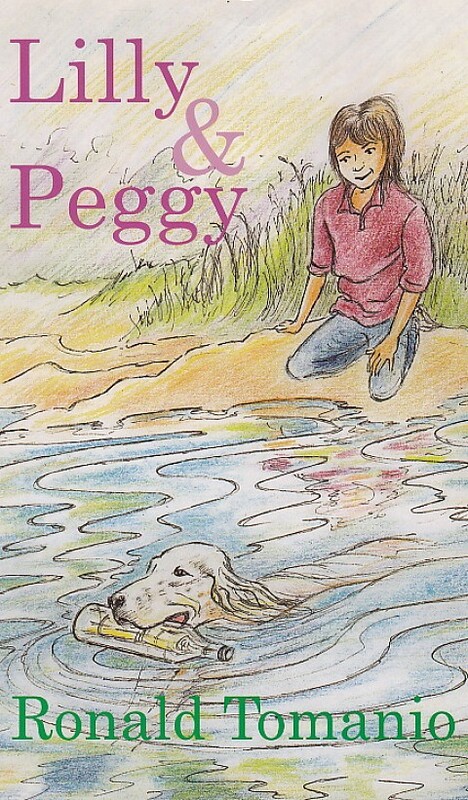 Lilly Fenwick lives in Maine with her parents, Sharon and Frank, and her dog Peggy, an English Setter. It is Lilly’s birthday. Both she and Peggy were born on the same day, Naw-Ruz — the Bahá’í New Year — nine years before. Every year, Lilly makes a Naw-Ruz bottle, inserting a quotation from the Bahá’í writings and her contact information, and throws it into the ocean. She hopes someone will, someday, respond to the message. Tragically, Peggy dies after being hit by a car, even after Lilly prays very hard. Lilly becomes very depressed, even when she is given a new puppy named Beatrice, by her Uncle Harold. It is only after receiving a response to one of her Naw-Ruz messages that Lilly understands that remembering the love we have for someone who has died is the very best kind of memory. Ronnie Tomanio’s story of love, loss, and renewal is a beautiful testimony to the true meaning of Naw-Ruz: the joy that comes with new life, be it a new puppy or a renewed conviction in one’s faith.